Holiday Harbor single family home with incredible waterfront views. 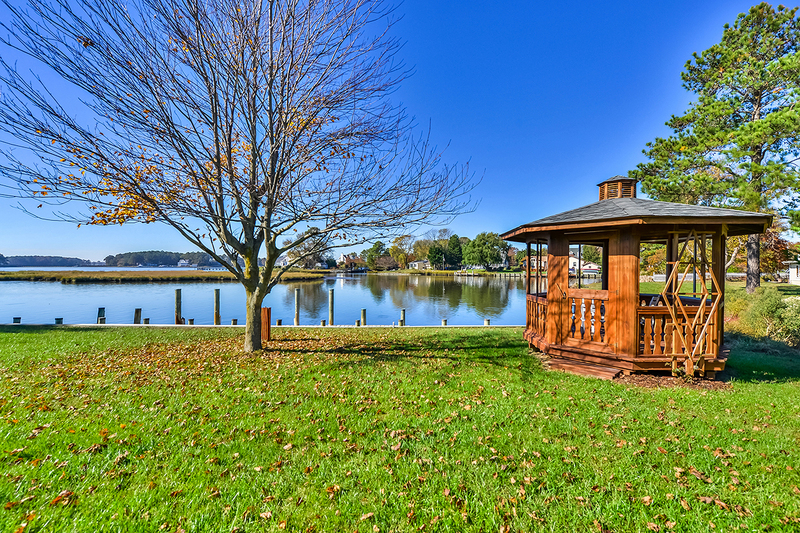 Breathtaking sunsets whether you are inside or out enjoying the waterside gazebo in the back yard! 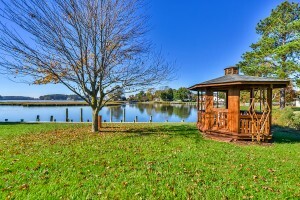 38 foot boat dock at your back door and direct access to St Martin’s River and bay. Peaceful and relaxing location for a great home!